Disclosure: This is a sponsored post on behalf of zulily; all opinions expressed are my own. Lately I've been having thoughts about my pre-baby body and while I'm extremely thankful for my two little people, I'm in awe that my body's gone through in the past 7 years! 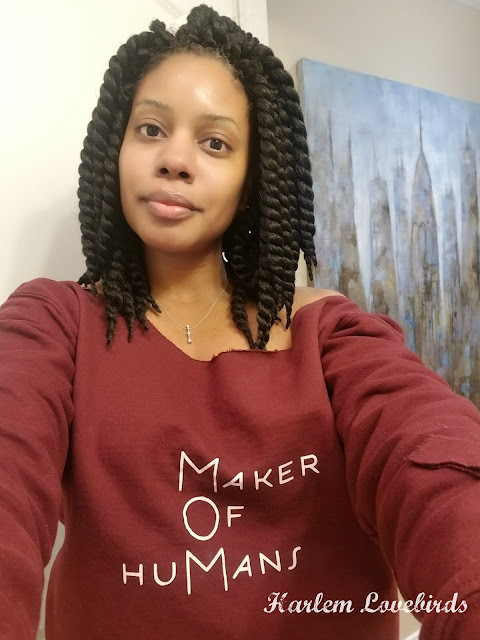 I've learned how to dress in a way that covers up my "most changed" areas and I've become pretty good at it but when zulily reached out to me about their new 4th Trimester Closet Concierge service I was excited to learn more. My family has been shopping at zulily for years since I was first introduced to them at my first BlogHer in 2012. They have some of the best deals for family fashion and children's items (it's where I scored Nia's "Frozen" haul when the movie first came out!) and they have outstanding customer service. zulily's 4th Trimester Closet Concierge is a personalized service that helps mom find clothing that makes them feel confident from pregnancy, nursing and beyond. Through the end of March new moms can connect with zulily’s maternity team of experts (or as they like to call them, their BFFs – Baby-Friendly Fashion Squad) by messaging zulily directly through Facebook Messenger or via their zulily Facebook page. zulily’s BFFs will respond to moms through Facebook Messenger Monday through Friday, from 4 p.m. – 5 p.m. PST/7 p.m. – 8 p.m. EST. I've used Facebook Messenger to contact zulily for customer service questions, and they've been helpful especially with keeping me updated on Messenger with my orders too. I think it's such a great idea to expand their excellent responsiveness to help new moms feel comfortable in their changing bodies. 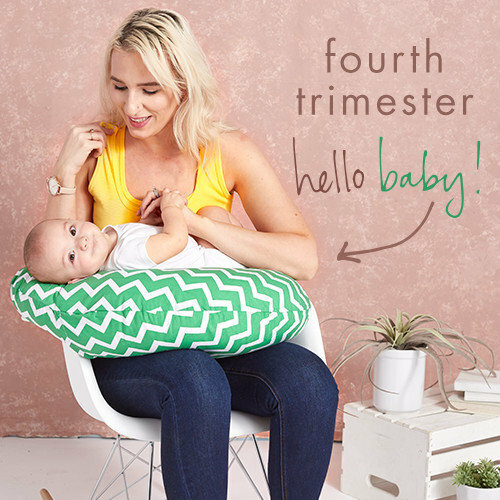 Head over to zulily's Facebook page to give the 4th Trimester Closet Concierge a try and make sure to visit their website to sign up for their newsletter - their deals can't be missed!